The heady optimism of the Internet’s early days is gone. Technologies that were meant to liberate us have deepened inequality and stoked divisions. Profits now depend not only on predicting our behaviour but modifying it too. We have a choice: allow technology to enrich the few and impoverish the many, or harness it and distribute its benefits. 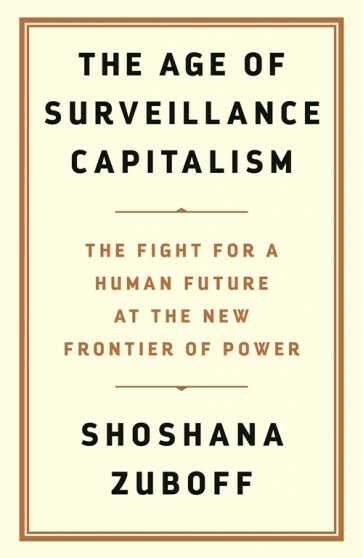 The Age of Surveillance Capitalism is a deeply-reasoned examination of the threat of unprecedented power free from democratic oversight. As it explores this new capitalism’s impact on society, politics, business, and technology, it exposes the struggles that will decide both the next chapter of capitalism and the meaning of information civilisation. Essential reading for anyone trying to make sense of the modern world.